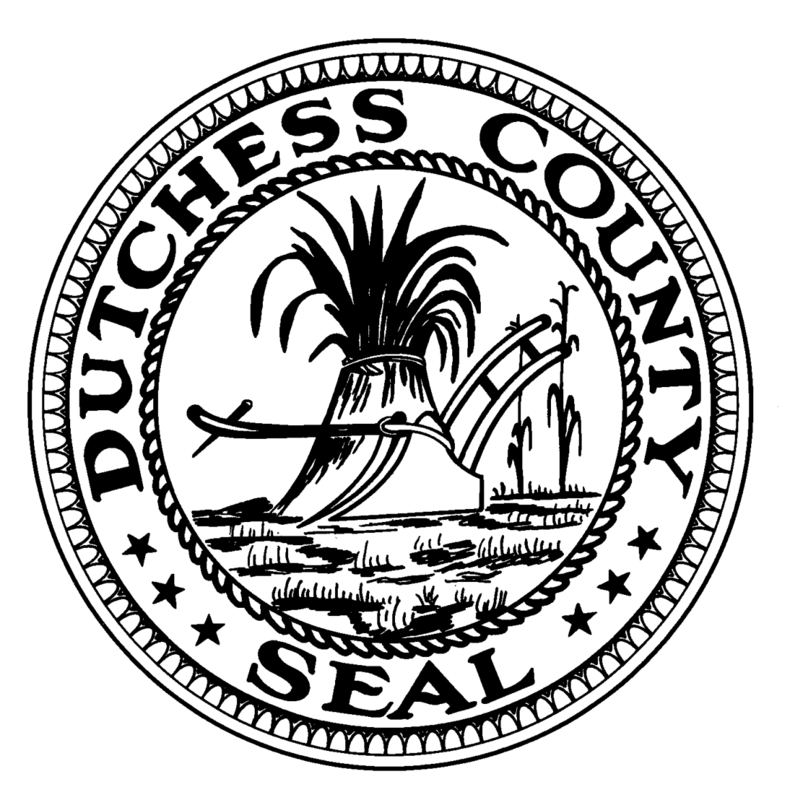 Poughkeepsie, NY … Dutchess County Executive Marcus J. Molinaro announced the Department of Behavioral and Community Health (DBCH) will host a pair of public forums to seek community input about the needs of children living with emotional and/or chemical dependency issues, and adults living with mental health issues. These forums are free and open to the public, and residents are encouraged to attend. All input received will help DBCH shape its 2020 Local Services Plans, which establish long-term goals and objectives consistent with statewide goals and objectives. For those unable to attend, or who do not feel comfortable speaking in public. Individuals may also submit comments online, fax comments to (845) 486-2829, or mail to: DBCH Forum Comments, 230 North Rd, Poughkeepsie, NY 12601. 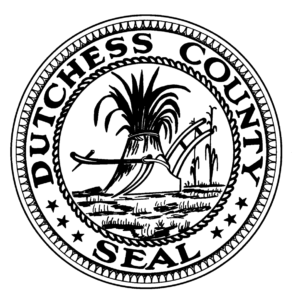 The public forums are sponsored by the Adult Mental Health and Children & Youth Mental Health Subcommittees of the Dutchess County Mental Hygiene Board. For more information related to the Children & Youth Public Forum, call (845) 486-2766. For more information related to the Adult Mental Health Public Forum, call (845) 486-2751.